The Park City School District issued an immediate lockout at all schools on Kearns Boulevard Tuesday morning when a man with a handgun was reported outside Park City High School. At 9:28 a.m., a student spotted an adult male holding a handgun and aiming it across the open field between the high school and McPolin Elementary School, Park City Police Chief Wade Carpenter said at a press conference. The man was walking across the field when he pulled the weapon out. When he saw the student, he immediately put the gun away and left the campus area, Carpenter said. Police located the man at the 1700 block of Kearns Boulevard shortly after. “When we spoke with him, he immediately informed us that he had pulled the weapon out, that he didn’t realize anyone was around, and it was nothing nefarious; however, certainly poor judgment,” Carpenter said. 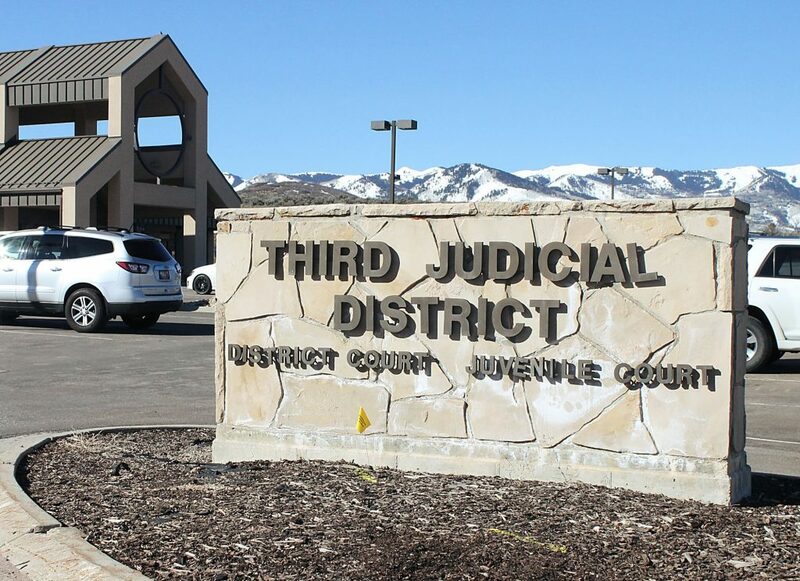 The man is a resident of Park City, and the incident was being screened through the Summit County Attorney’s Office as of Tuesday around noon, Carpenter said. It was not clear if he was aiming at anything specifically. 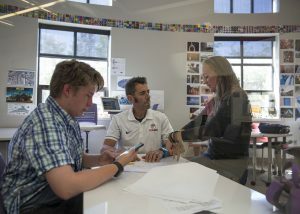 After the student reported the incident to the high school’s main office, the school district notified the police and officers quickly reported to the school. The school was then put into lockdown. 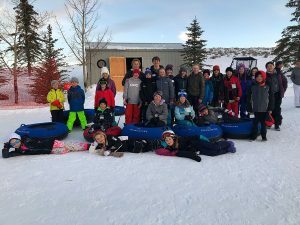 Law enforcement teams from the Park City Police Department, Utah Highway Patrol and Summit County Sheriff’s Office were dispatched to ensure student safety at each of the schools along Kearns Boulevard. 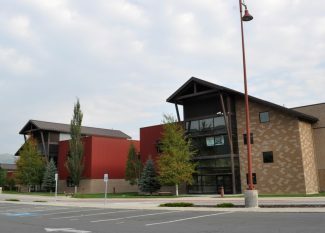 When a lockdown occurs at any school on the Kearns campus, the other schools go into a lockout, and students were moved inside their buildings as the perimeters were secured. A lockdown is when a potential threat could be within the school, while a lockout is when the threat is external. 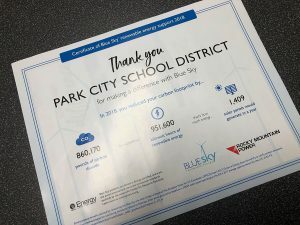 The facilities affected were McPolin Elementary School, Treasure Mountain Junior High, Park City Learning Academy and the District Office, in addition to the high school. Park City High remained on lockdown until 10 a.m. The other buildings remained in lockout until notified of an all-clear from the police at 10:12 a.m.
Carpenter said the student did exactly what he was supposed to do when reporting the incident. The police department and district are asking parents to review emergency procedures with their students. Carpenter also said that parents need to remember to remain off campus during any lockdown or lockout.